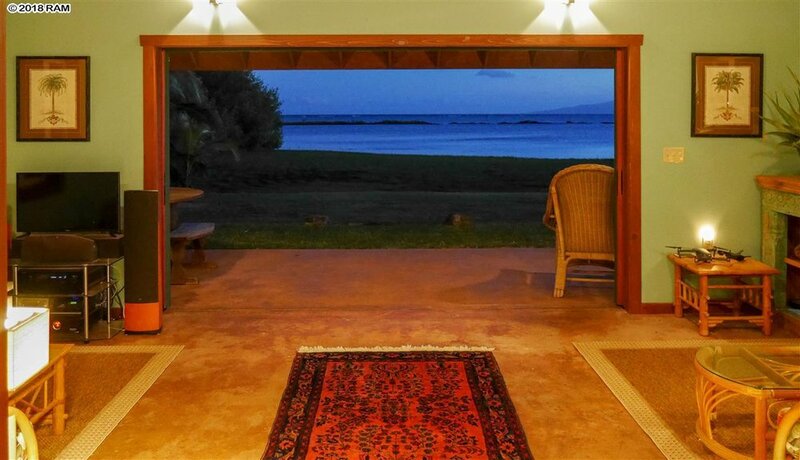 Land Area: 0.44 ACRES, Living Area: 1,780 SF, Beds: 2, Baths: 2, View: Mountain/Ocean, Type: Single Family House, Address: 7420 Kamehameha V Hwy, Molokai, Price: $1,125,000 Fee Simple. My, oh my.....Molokai! 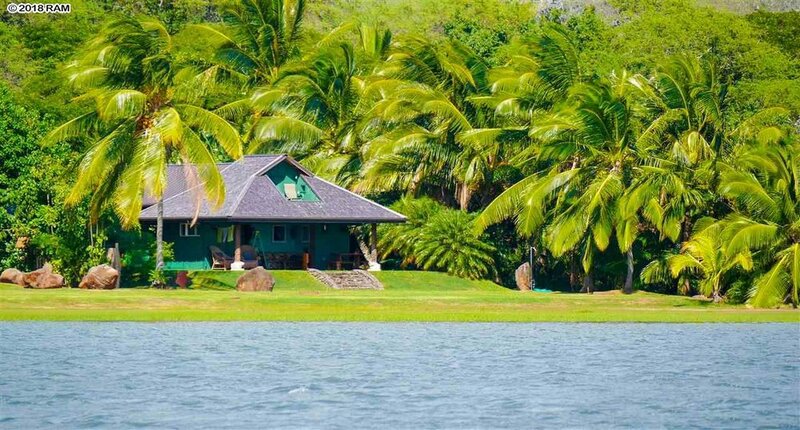 Retreat to this spectacular, custom, oceanfront getaway on the Friendly Isle. No hustle and bustle here. 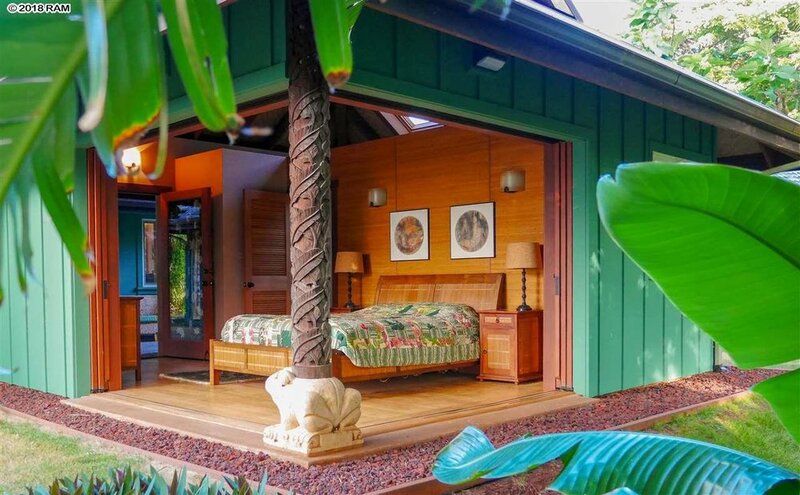 Only serenity and beauty from this vantage point overlooking the ancient 'Ualapue fishpond and with South facing views capturing both Maui and Lanai. 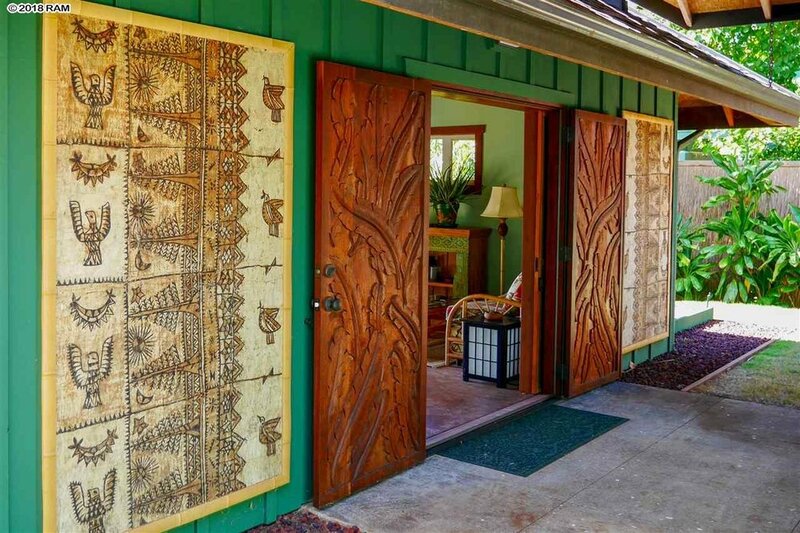 The home is pod style offering Bali flair such as hand carved doors, outdoor shower, rock walls, wood sliding doors to capture those ocean breezes and lending that "open air" feeling along w/ the skylights that keep it bright. There are too many highlights to mention here, so meet me on Molokai and let's take a look at this unique find. Access to the open ocean can be by SUP or kayak, right out of the back yard. Pod style layout with an open air feel. 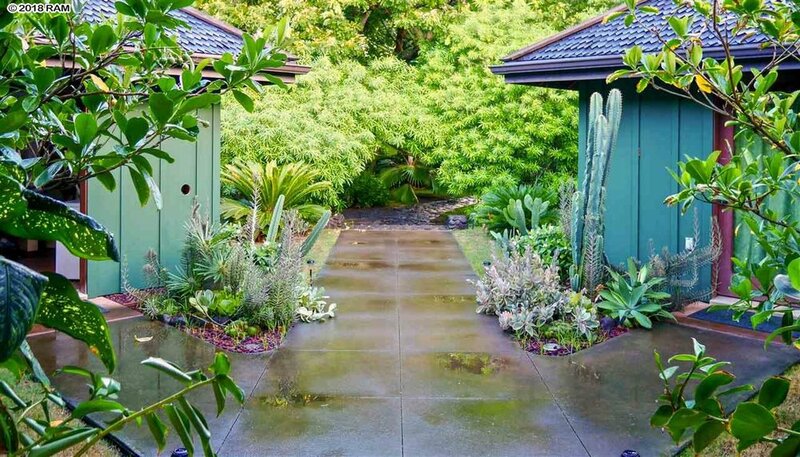 The hand carved doors add even more fine detail to this already exquisite property. Could you get used to this view? Dine inside or outside, and enjoy the same view from either. Let the breeze put you at ease and then let the waves lull you to sleep.